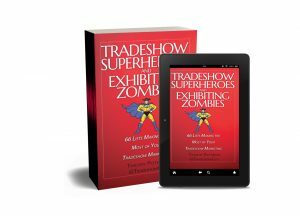 One of my client (and a good friend) has always insisted me to participate in a tradeshows to reach new markets. However, the idea never seemed so compelling, given the cost involved. However, I can see a clear ROI after reading this article. You point is very valid and makes lot of sense when you explain about the cost of visiting 100 potential customers spread far apart geographically. Good, I stumbled upon this wonderful blog, else I would have never known what I am missing. Thanks for the comment. 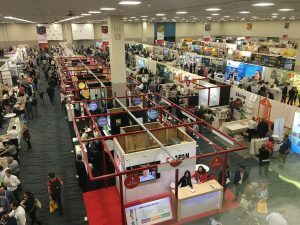 I think the most important thing for tradeshow marketing is to put it in perspective. 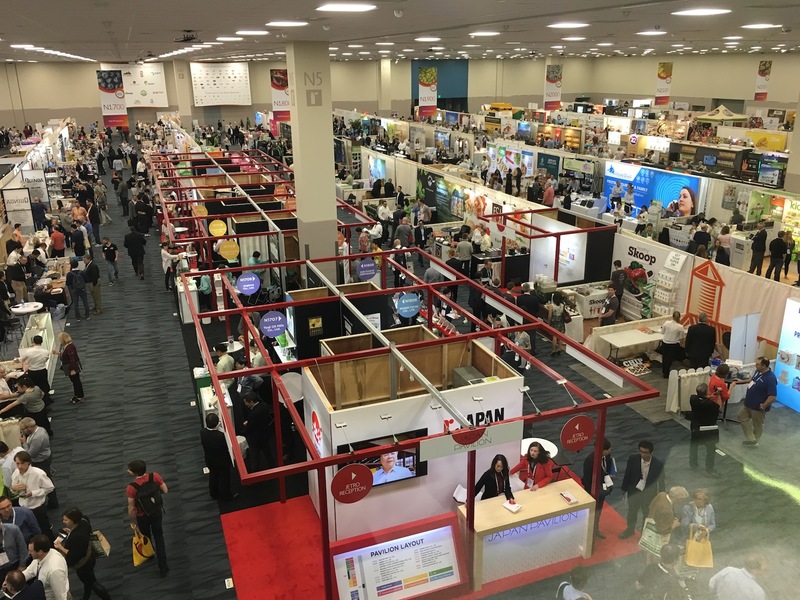 That’s what I tried to do with this post: show the difference between the various types of marketing and how – if done properly – tradeshow marketing can reach a large swatch of your target market in a very short time for a relatively low amount of money.